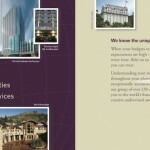 We know the unique challenges you face, so we tailor our services to you. 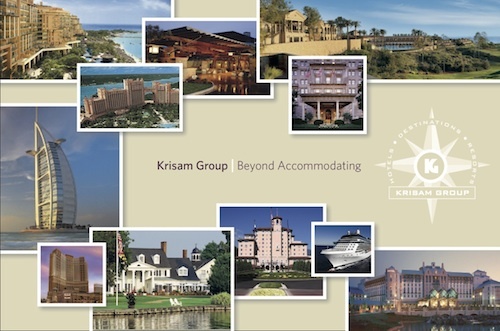 When your budgets vary, your meeting parameters run the gamut and your organization’s expectations are high — one call to Krisam Group can put you on the path to a great program every time. 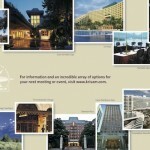 Rely on us for quick, accurate information. Lean on us for resources and contacts you can trust. Understanding your needs as a meeting planner drives us to make your job as easy as possible throughout your planning process. 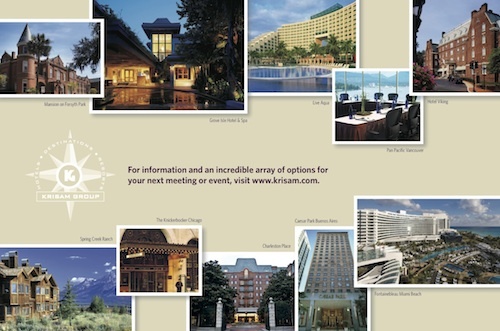 We are a hotel membership organization — and an exceptionally accommodating one at that. 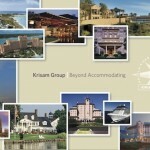 We offer you an unrivaled array of site options from our group of over 230 unique Member Hotels and Resorts worldwide. 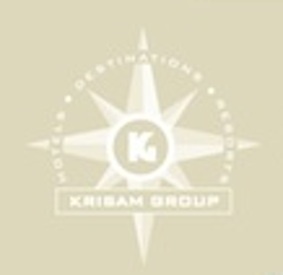 And we seamlessly connect you to the world’s finest destination management, messaging and communications services, and creative audiovisual and production resources. 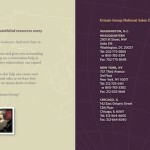 Best of all, our services are at no cost to you.